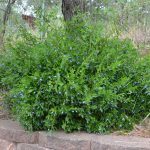 Bluebell Creeper (Sollya, Billadiera heterophylla) is an extremely invasive weed able to grow in most situations, soil types and most bushland areas. The vigorous climber smothers native plants, out-competing them for sunlight, nutrients and moisture and strangling them with their twining stems. Bluebell creeper also contains toxins that can irritate the skin and cause nausea. 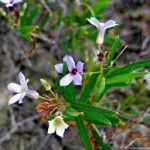 GWLAP and the Prospect Hill Bushland Group have been working to tackle this dangerous weed in the Prospect Hill area for close to a decade. 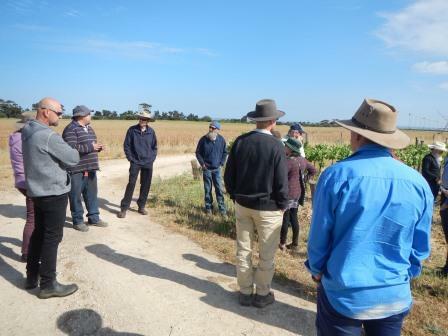 Both groups see this weed as a real threat to the important vegetation communities and threatened species that live in the area and the wider region. 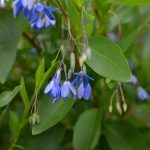 Bluebell Creeper is a twisting, evergreen shrub or climber growing to a height of 3-5 m. The leaves are 3-5 cm long, shiny and oval shaped. 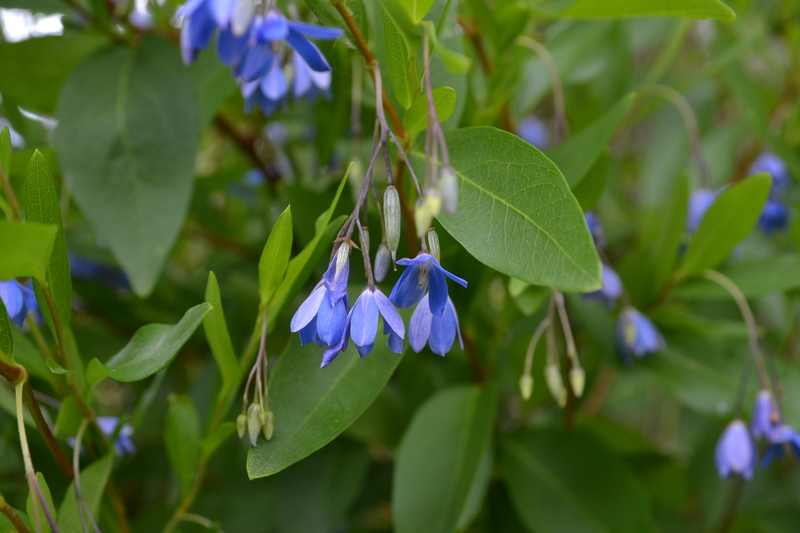 Flowers form small clusters of mainly blue bell shaped florets but sometimes can be pink or white. 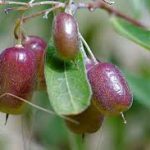 Fruit is small and fleshy, oval-shaped and up to 2cm long. 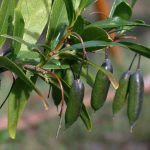 They begin green and ripen to blue-purple in summer and autumn. Each fruit contains more than 50 seeds. Roots are wide spreading and shallow. The creeper tolerates partial shade and full sun. It can also survive extended dry periods. Seeds are dispersed by birds, foxes, water and insects. Pulling or digging out seedlings and saplings, ideally when the soil is moist. Cutting/scraping stem and swabbing with recommended herbicide. 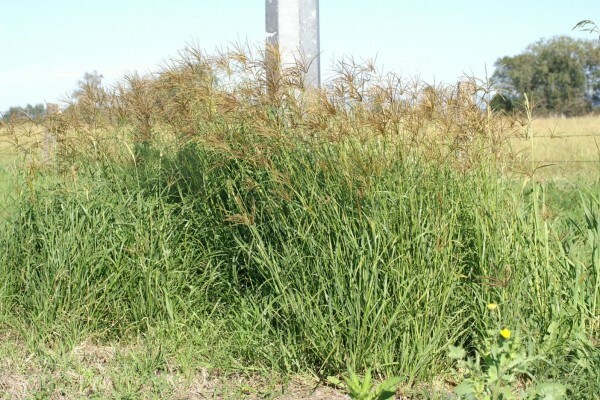 Spraying with a broad-leaf or non-selective herbicide where the risk of off-target damage to native plants is low. 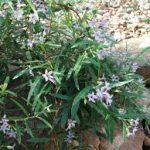 For information and advice on Bluebell Creeper contact GWLAP on 8536 5600, info@gwlap.org.au or visit the Strathalbyn Natural Resource Centre on the corner of Donald and Catherine Streets in Strathalbyn.